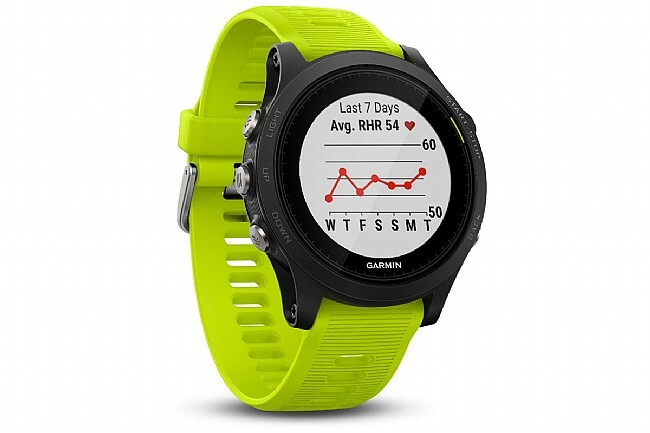 There’s nothing lacking in Garmin’s Forerunner 935 Tri Bundle GPS Watch. 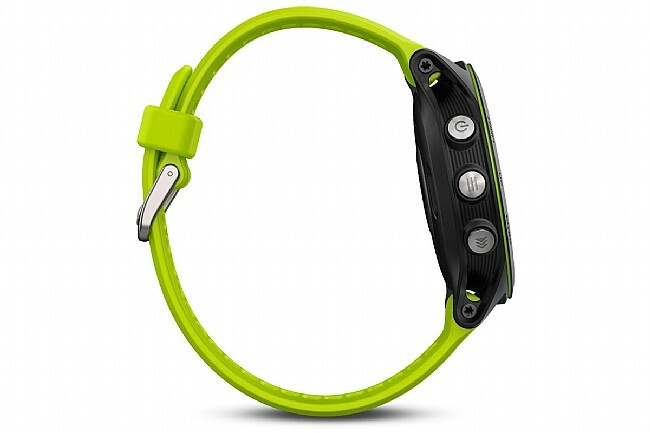 Featuring a sleek, lightweight design, the Forerunner 935 can be worn all day and at any occasion thanks to its compatibility with Garmin’s QuickFit bands - from lightweight sporty silicone to retro stainless steel links to classic understated leather. 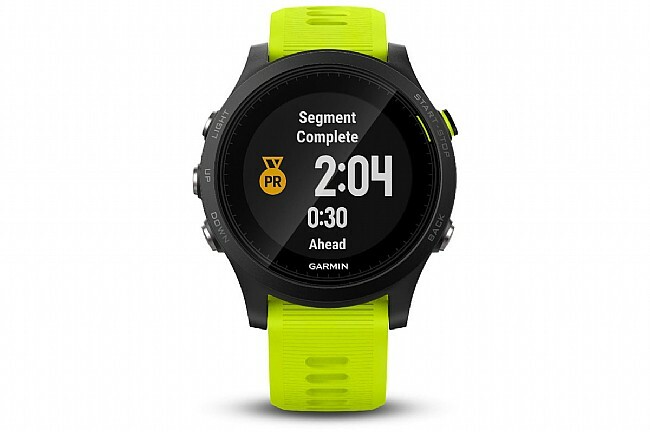 In addition to its versatile style, the Forerunner 935 is incredibly technically versatile as it was specifically designed to support tri- and multisport athletes. 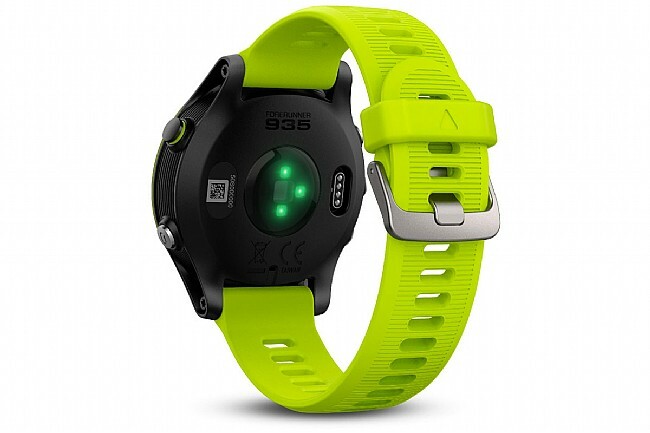 From running to swimming to golfing and even paddle boarding, the Forerunner 935 is equipped to support, analyze, and provide feedback for a multitude of sports. 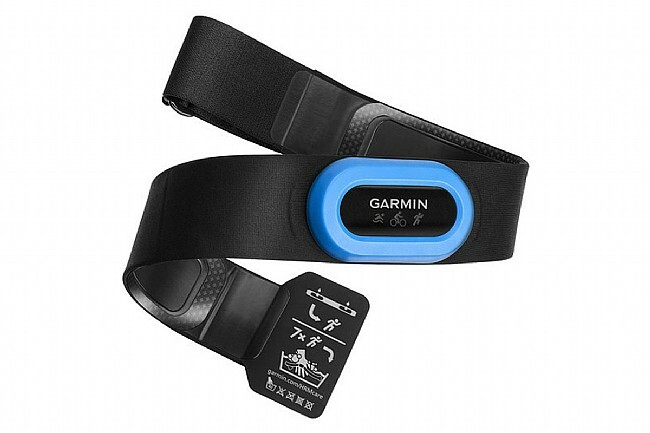 It’s easy to switch between sports, too, with the multisport profile that requires a single button push to move from one sport to the next. One of its most impressive features is its smart training and technique evaluation. 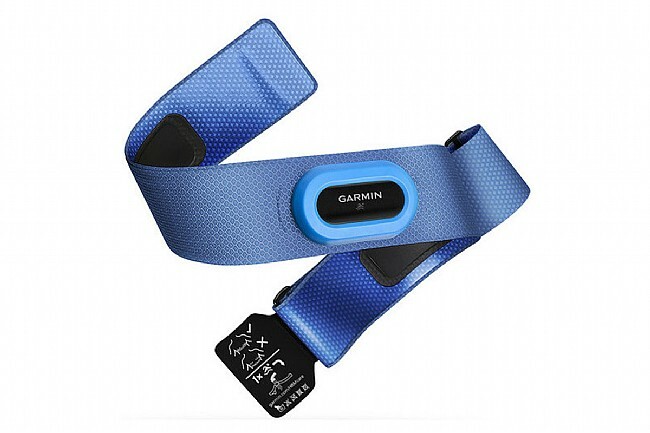 Not only can the Forerunner 935 detect over- or undertraining based on custom fitness goals, it can detect and correct technique enabling extremely precise training. Another remarkable feature of the Forerunner 935 is its pool and open swim metrics: lengths (for pool swim), distance, pace, stroke count/rate, calories and it even automatically detects stroke type. In addition to its abundance of features, the Forerunner 935 has a long lasting battery - up to two weeks of life while in watch mode. 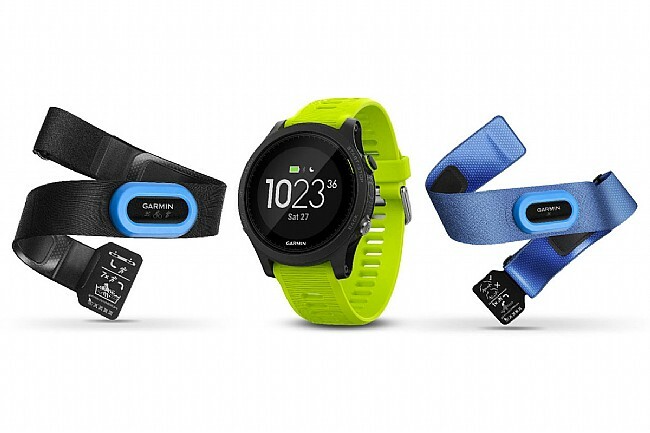 Upload custom workouts with Garmin Connect, receive live feedback from Strava Live Segments (for Strava Premium members), and stay on track during workouts with real-time coaching from TrainingPeaks Connect IQ - the Forerunner 935 is compatible with these apps and many others for training assistance and sharing with friends. 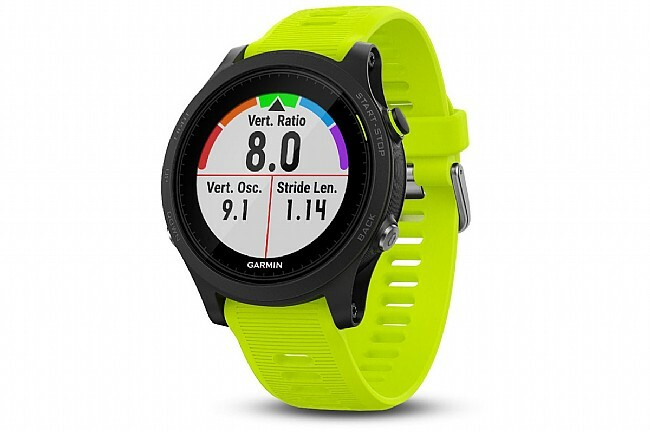 Finally, the Garmin Forerunner 935 Tri Bundle GPS Watch is easy to use thanks to its large glass watch face, high-resolution display, and minimal amount of buttons (only a handful), making it easier to remember the function of each.